A new roof is expensive and financing such a project can be a luxury that many people do not afford. However, in many situations, delaying a new roof installation is not an option, so you must do your best to find different financing options. Use this article as your brief guide. This remains the best payment option, although you should opt for writing a check or paying through a form of bank transfer, to get a paper trail. 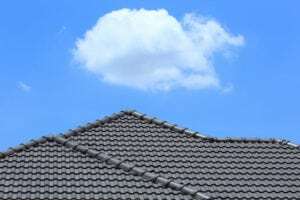 You may have to consider making some savings if you want to have all the money to pay cash, so start your saving plan before your roof`s warranty expires (this depends on the materials that your roof is made from). 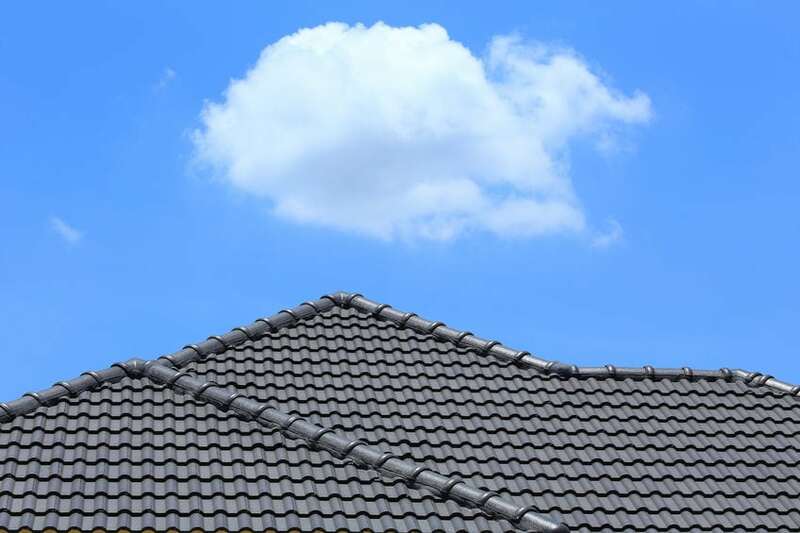 Alternatively, you can get a loan from close friends or family members, or find a roofing contractor like https://www.richardsonroofing.com that finances new roof projects. Government grants are also a potential solution, but you must apply for them in advance, as it may take months to get approved; obviously, they are not an option if you have an emergency that requires immediate roof replacement. This entry was posted	on Monday, August 6th, 2018 at 3:37 pm	and is filed under Roofing. You can follow any responses to this entry through the RSS 2.0 feed. Both comments and pings are currently closed.